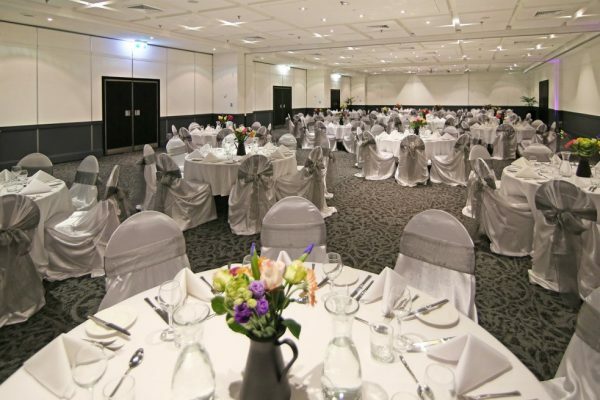 Our elegant and centrally located Sydney hotel is the ideal setting for business meetings and events all of kinds. You can hold a team training session in one of several modern boardrooms, or a large-scale conference in the Pillarless Grand Ballroom. 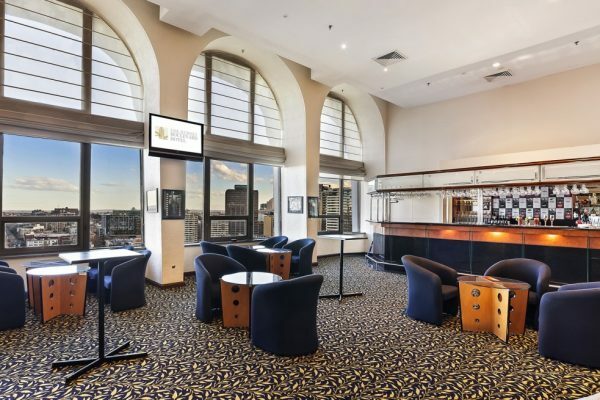 With sweeping views over Sydney Harbour, Twenty Five, our signature events space, is perfect for weddings, corporate functions and private parties. 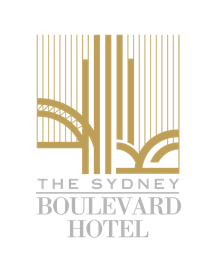 Professional staff are on hand to help with all your requirements, ensuring your Sydney event or function is a success. Business guests can now use the interactive Social Tables event planning software, which offers the latest digital tools from 3D diagrams to collaborative document editing.